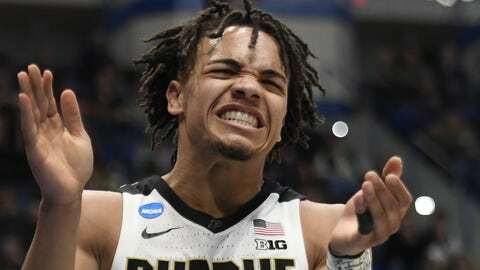 Carsen Edwards finishes his Purdue career with 1,920 career points, seventh on the school list. 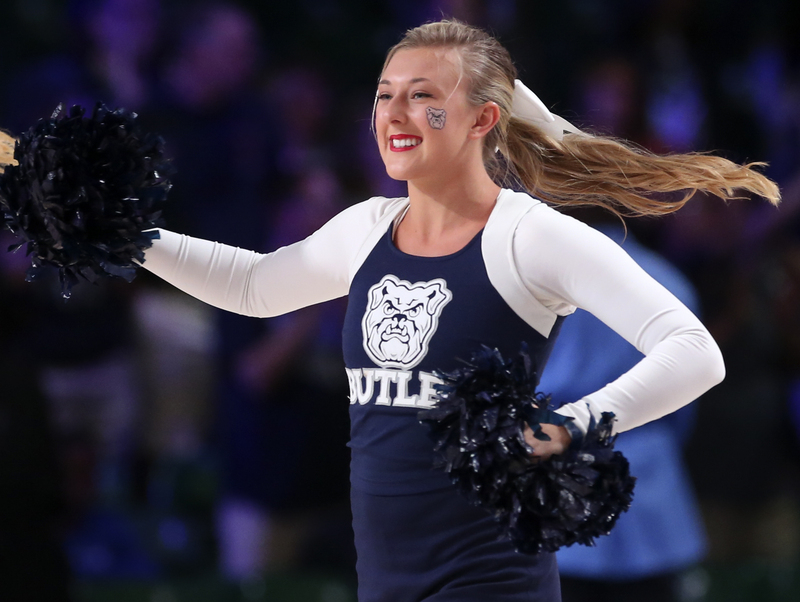 The 6-foot-1 shooting guard will enter the draft and hire an agent. He made his announcement Monday on Twitter. When he returned to campus, Edwards was the undisputed leader on a team trying to replace three 1,000-point scorers. This season, the ball was in Edwards’ hands more often and he showed he could handle the ball and see the floor as well as any point guard.